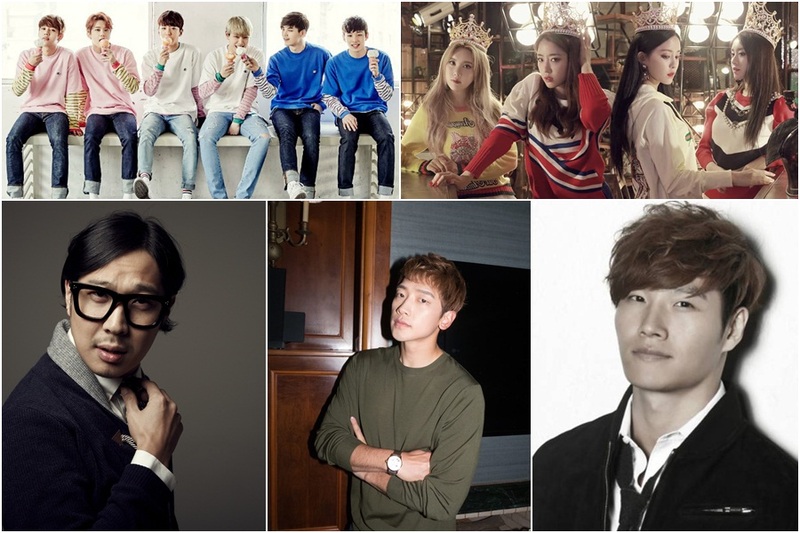 Looks like Kang Gary and Jessica Jung are not the only K-pop idols coming to Penang this year; more big names will be hitting Malaysia’s northern shore this November! The people behind KPOP Sensation 2017 is set to bring a line-up of K-pop superstars like you’ve never seen before, and they include Rain, B.A.P, T-ara, Kim Joong-kook, and Haha. 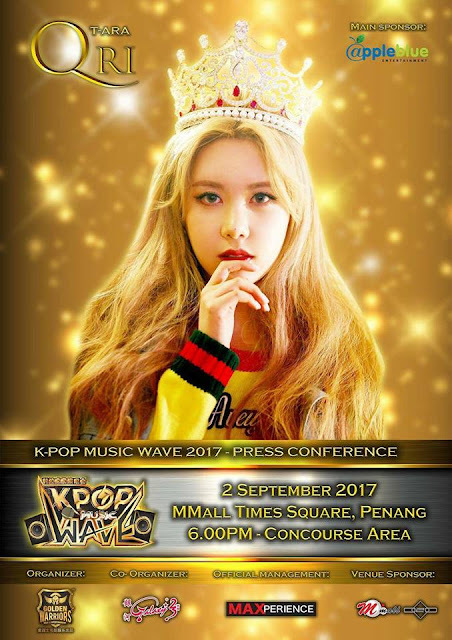 Brought to you by Golden Warriors and Galaxy Group, the festival which is dubbed as K-Pop Music Wave 2017 will take place on 25 November 2017 at Setia Spice Arena, Penang. The venue for the festival is yet to be finalised but prior to the festival, Qri of T-ara will be coming on 2 September for the K-Pop Music Wave press conference at MMall Times Square, Penang. Before K-Pop Music Wave 2017, Kang Gary and Jessica Jung will come to Penang on 16 September for the KPOP Sensation 2017. Tickets starts from RM168 to RM728 at buytickets.com.my.